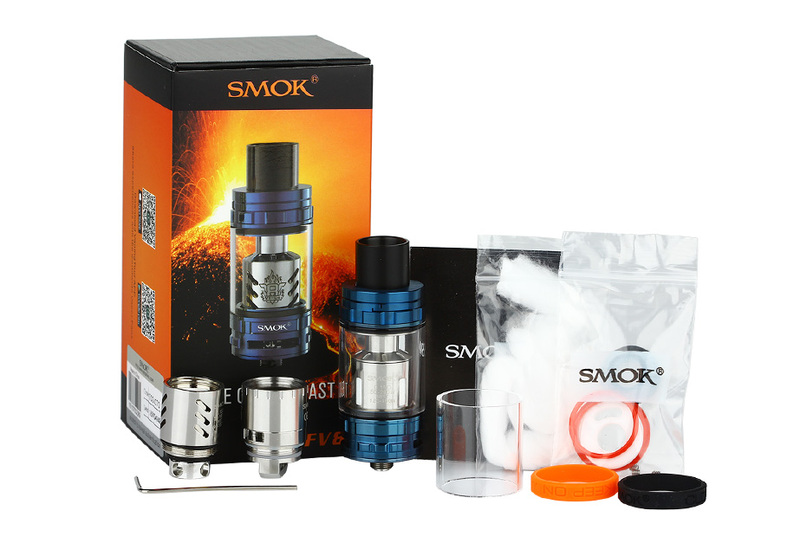 TFV8 brings the great power which will change your vaping life. 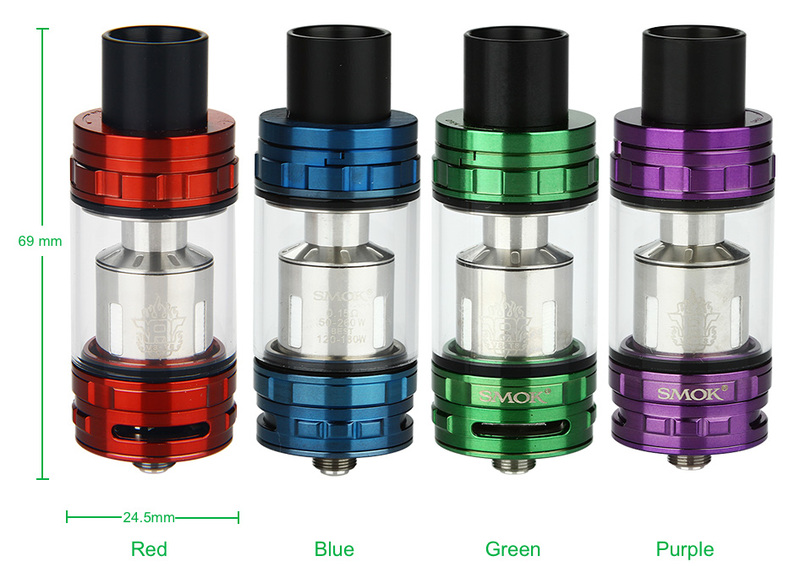 TFV8 - the top level sub ohm atomizer, which adopts 4 Unique Patented Turbo Engines: V8-T8, V8-T6, V8-Q4 and V8 RBA, all of these make it to be a real Cloud Beast! 9 colors.